BOSSIER CITY – William (Bill) Howard Cockrell, beloved husband, father and pawpaw, passed away on February 25, 2014. He was born on February 6, 1934 in Haynesville, LA and graduated from Haynesville High School. Bill was a veteran of the US Navy and served during the Korean Conflict. He then worked as an Oil Field Supervisor for Halliburton for 35 years before retiring. He is survived by his loving wife of 55 years, Martha Cooper Cockrell and three children Malisa Cockrell, Kevin and wife Catherine Cockrell, and Keenan Cockrell and Laura Halphen; grandchildren Brandon Sweeney, Lauren Cockrell, Sara and husband Kenny Loftin, Melanie Cockrell, Brooke Cockrell; great-grandchildren Madison and Braxton Sweeney, Wesley Roman, and Luke Loftin. Bill was preceded in death by his parents, William and Ruby Cockrell. He loved LSU football, fishing and hunting; but the thing he loved most in life was his family. 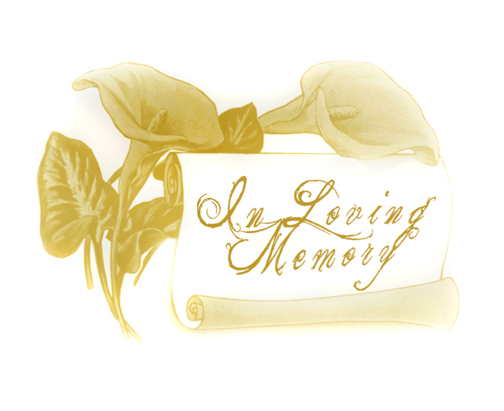 Visitation will be held from 12:00 p.m. – 2:00 p.m. on Friday, February 28, 2014 at Heritage Baptist Church located at 5580 Barksdale Blvd. in Bossier City followed by a memorial service at 2:00 p.m. The family would like to thank Tracy Ballard, Alison Theriot, Virginia Lewis and the staff of Colonial Oaks Nursing Home along with Donna Williams and Chaplain Larry Vass with Gamble Hospice and for their loving care and friendship. Memorials can be sent to Rose-Neath Funeral Home in Bossier City, LA.